Partnering with people to transform communities for the glory of God. 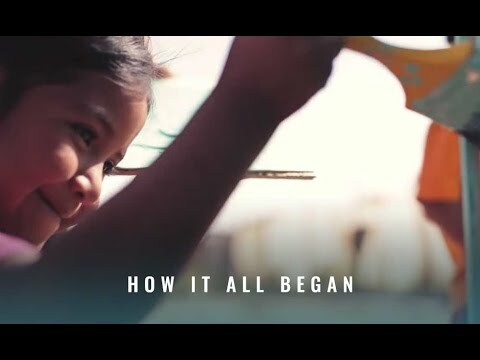 One Life One Chance is a Canadian based organization that seeks to work alongside indigenous ministries to grow the Christian church and serve the community by empowering the local people. It is our goal to demonstrate the mercy, justice, love, and reconciliation of Jesus Christ in Mexico and throughout the world.